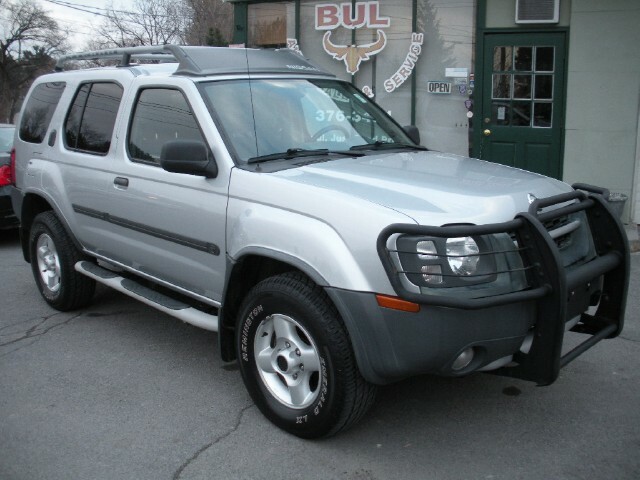 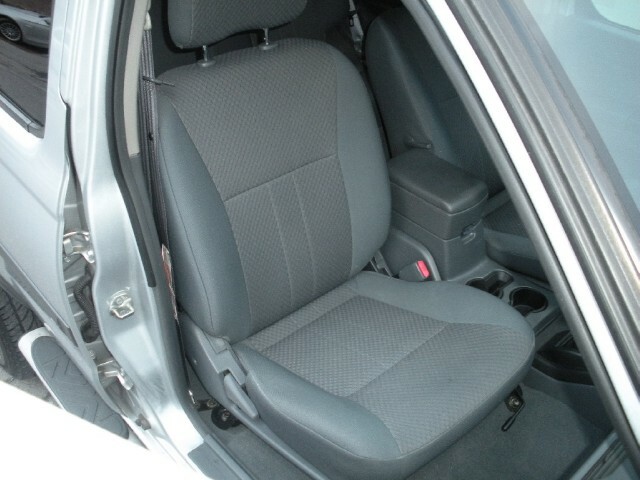 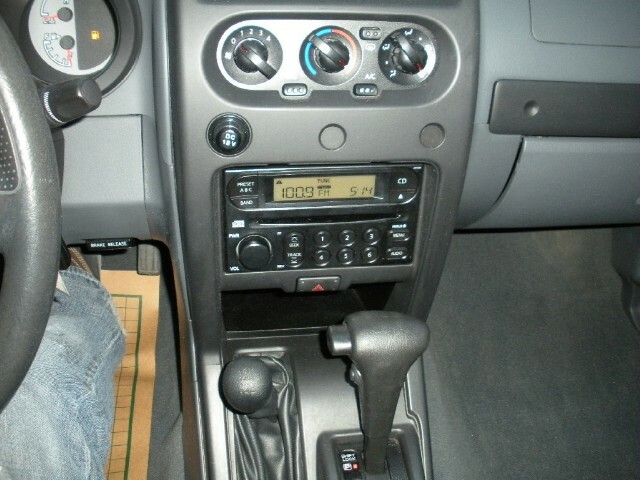 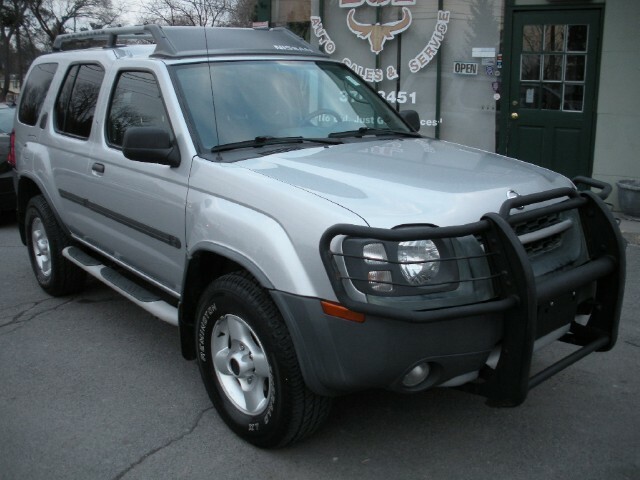 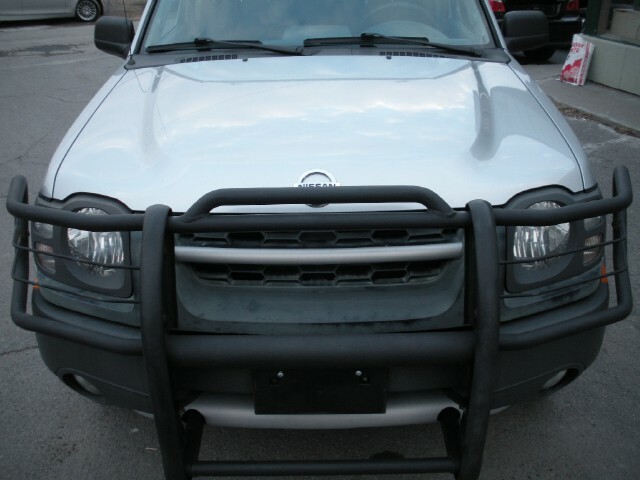 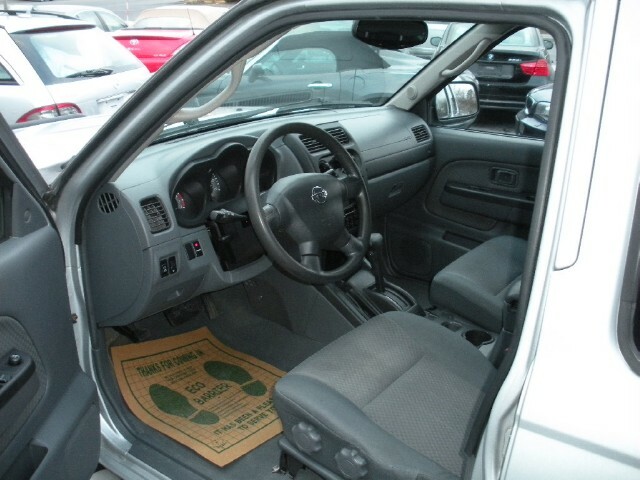 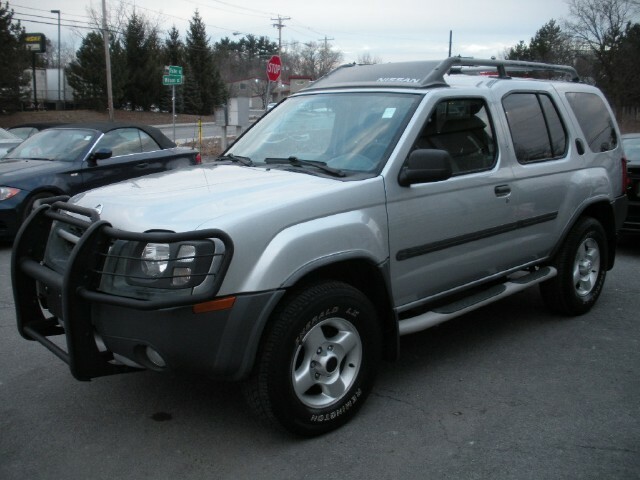 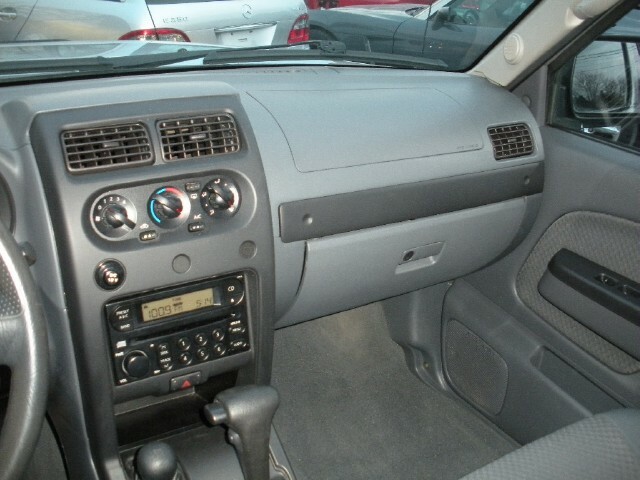 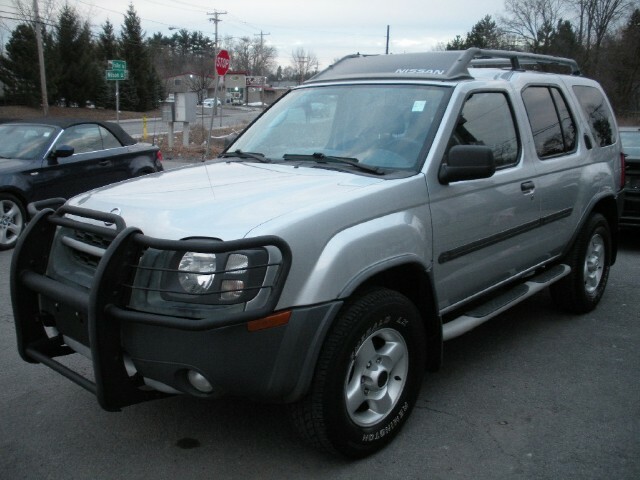 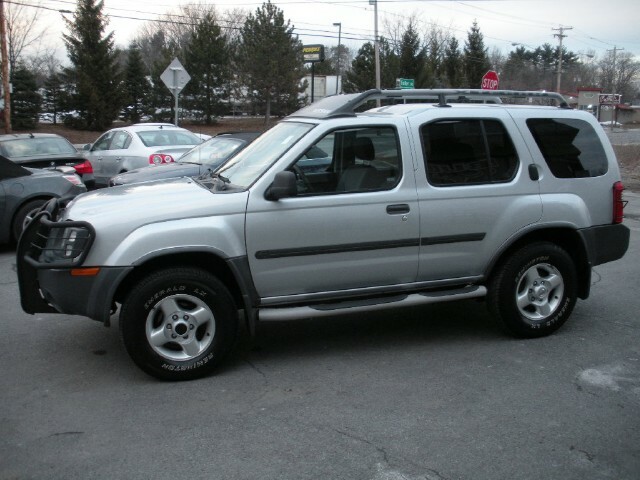 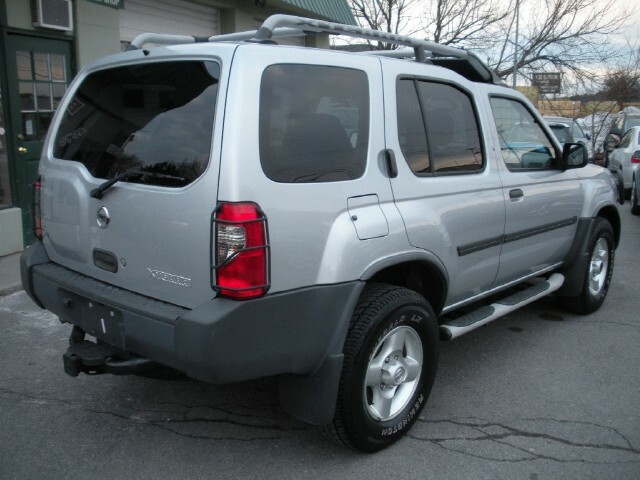 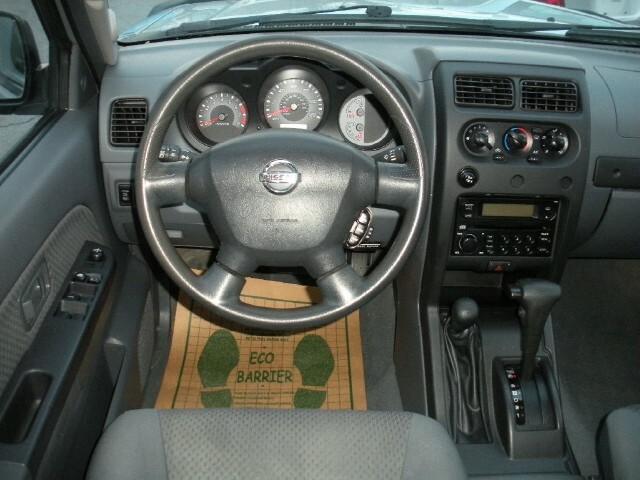 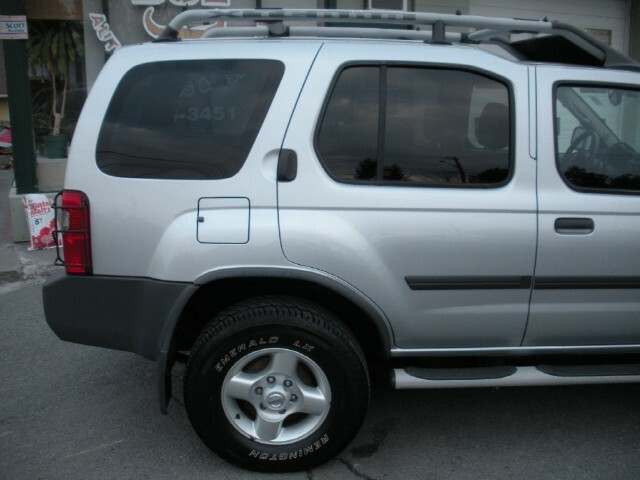 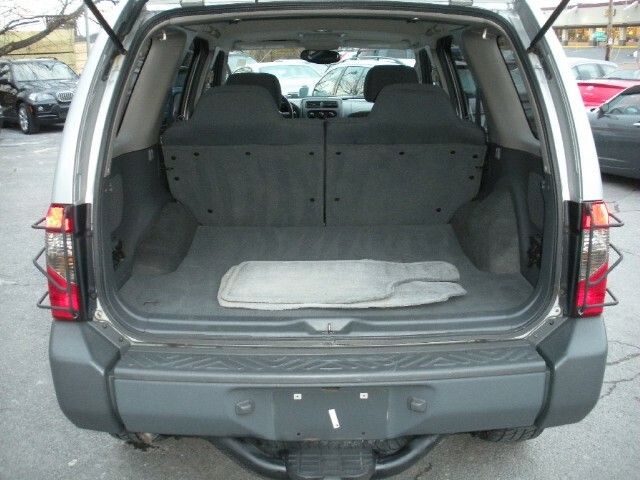 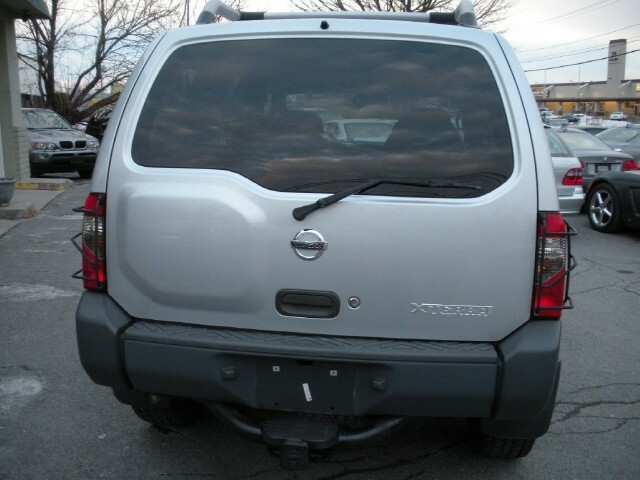 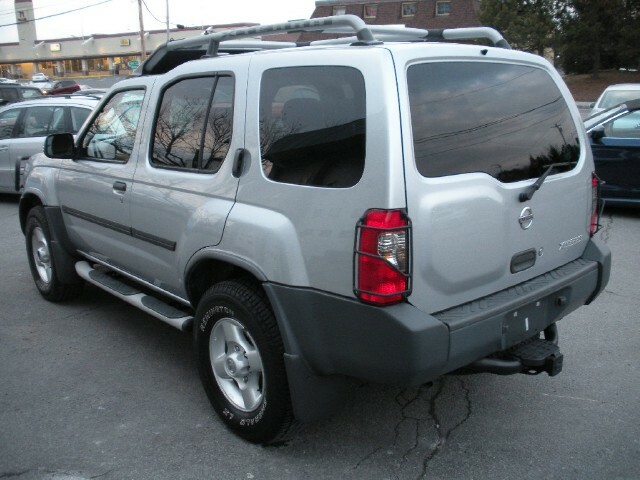 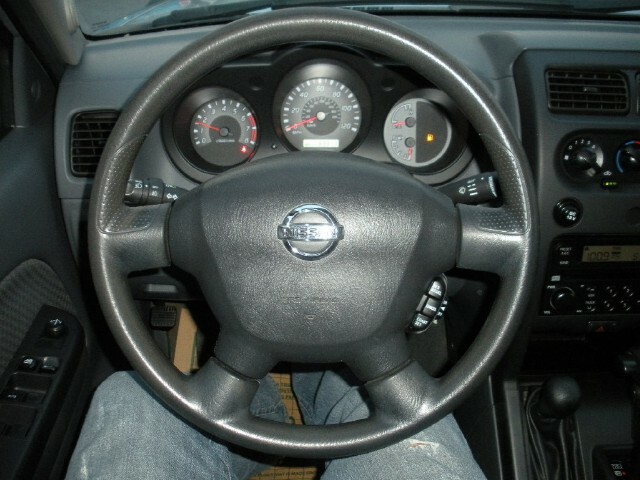 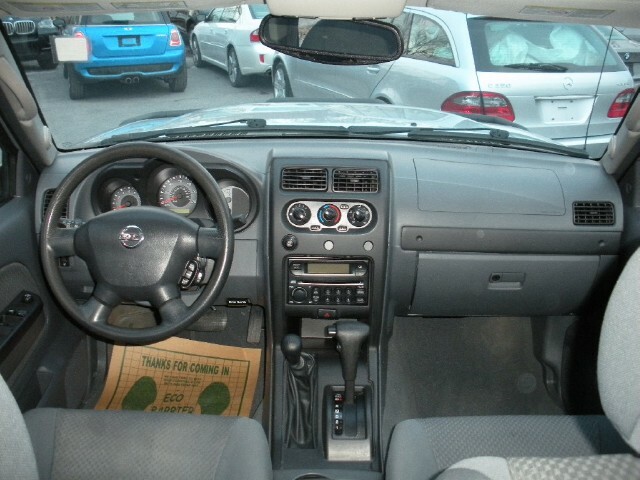 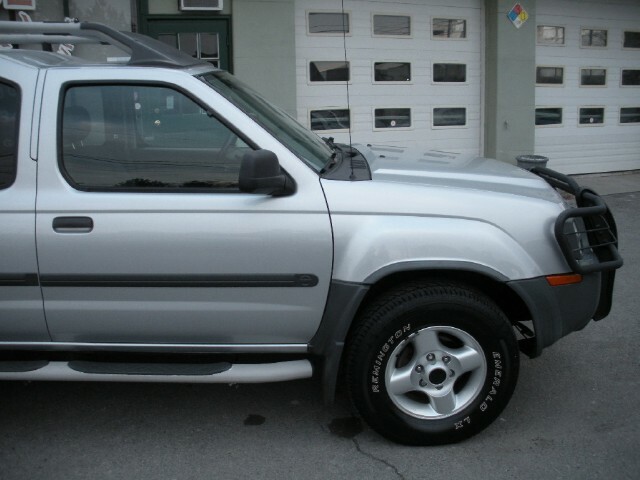 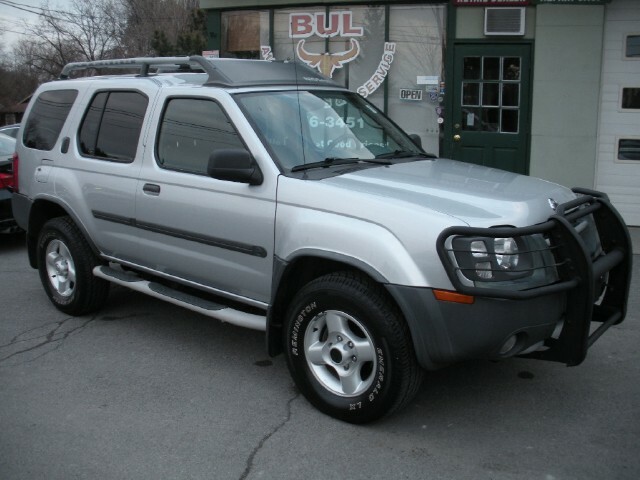 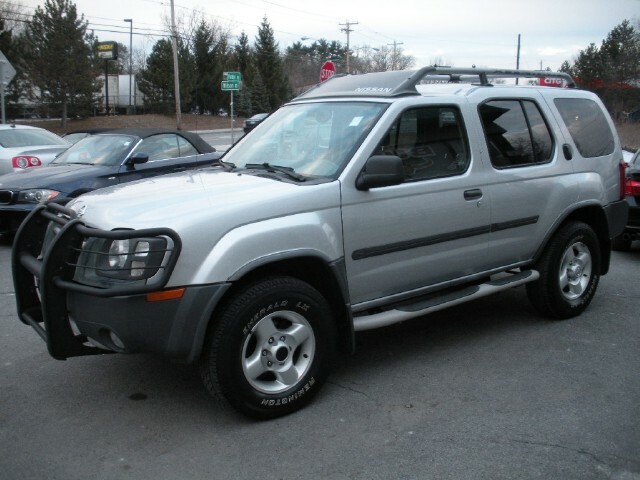 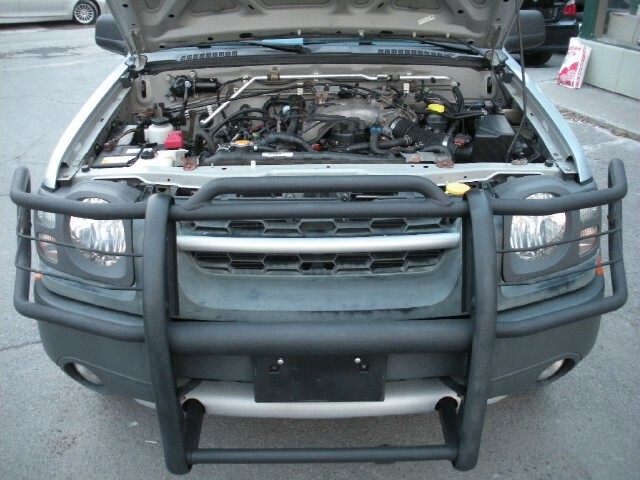 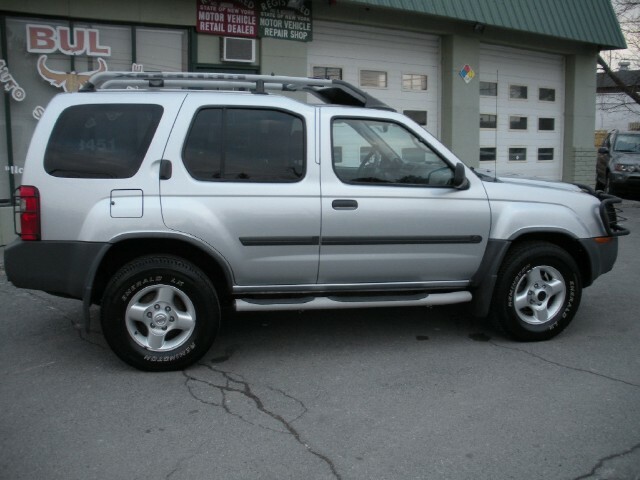 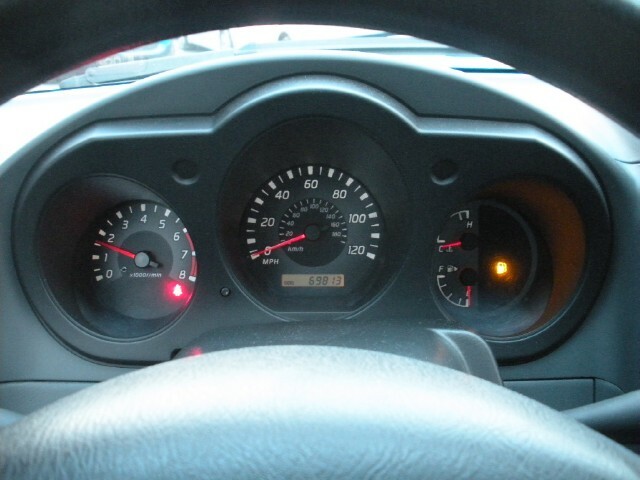 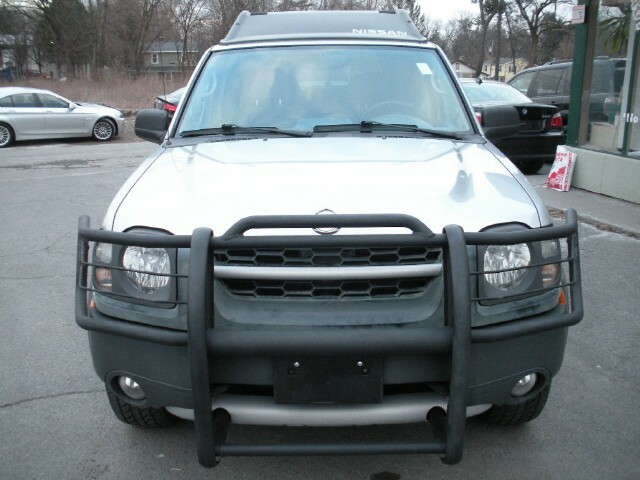 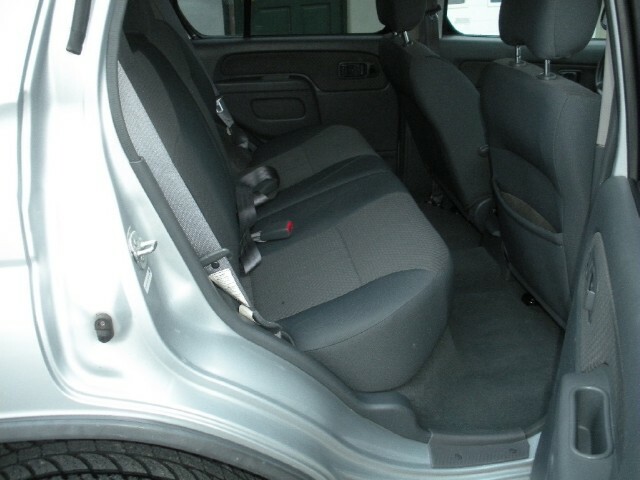 THIS IS A VERY CLEAN AND SUPER NICE 2003 NISSAN XTERRA SE 4WD 4x4 WITH AN AUTOMATIC TRANSMISSION. 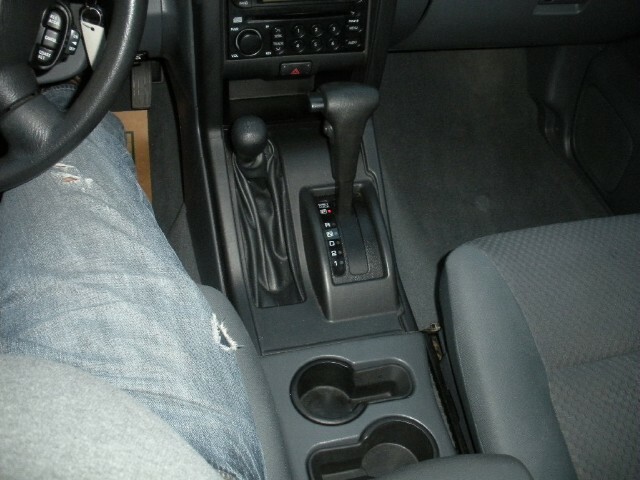 WE TOOK THE CAR IN ON TRADE FEW MONTHS AGO AND SOLD IT TO A HIGH SCHOOL FRIEND OF MINE. 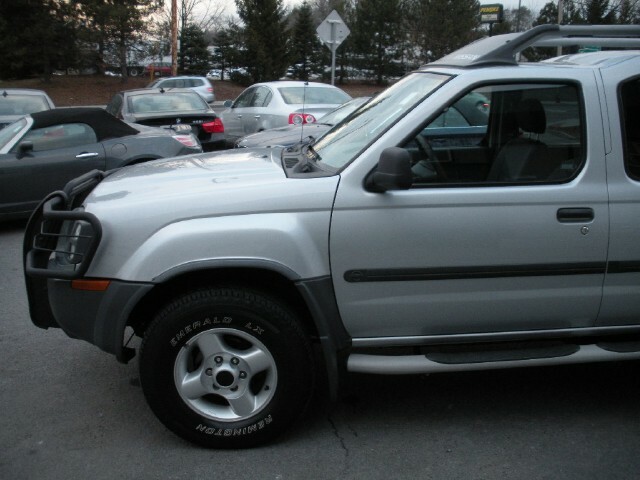 HE LOVED IT, HOWEVER, HIS SISTER JUST PASSED AWAY AND HE GOT STUCK WITH ALL THE BILLS AND ARRANGEMENTS SO HE HAD TO GET RID OF IT. 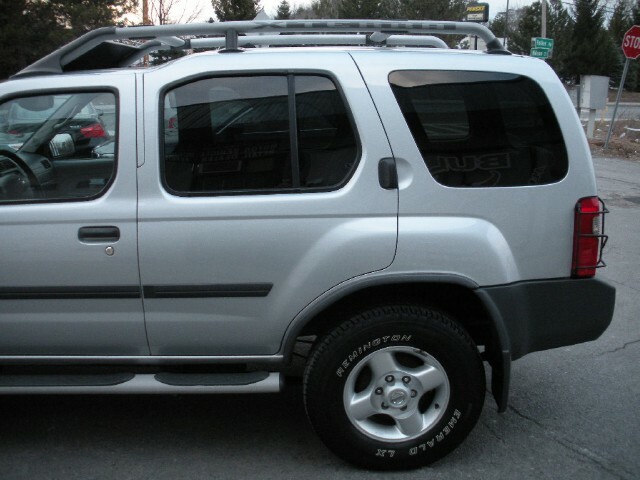 WE BOUGHT IT BACK FROM HIM. 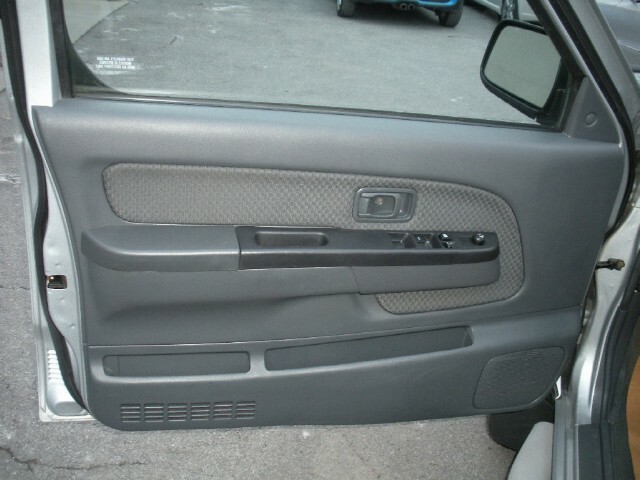 IT IS IN SUPERIOR CONDITION. 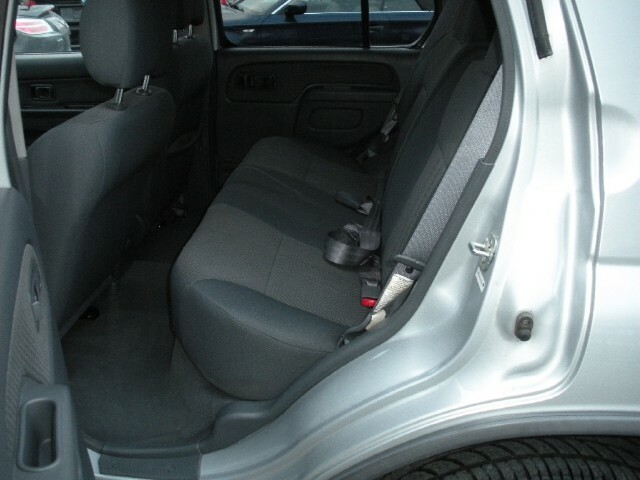 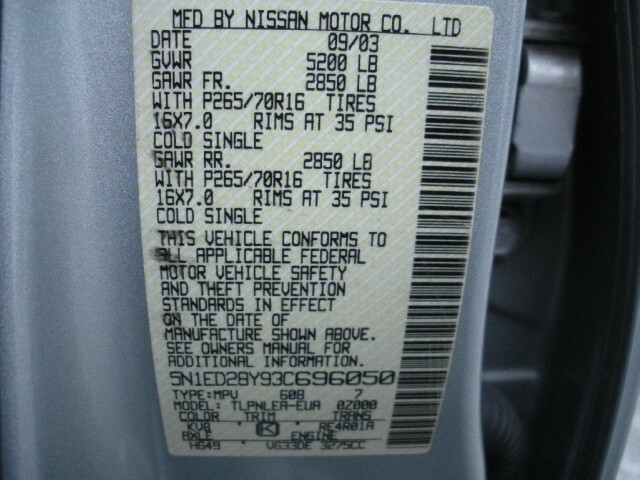 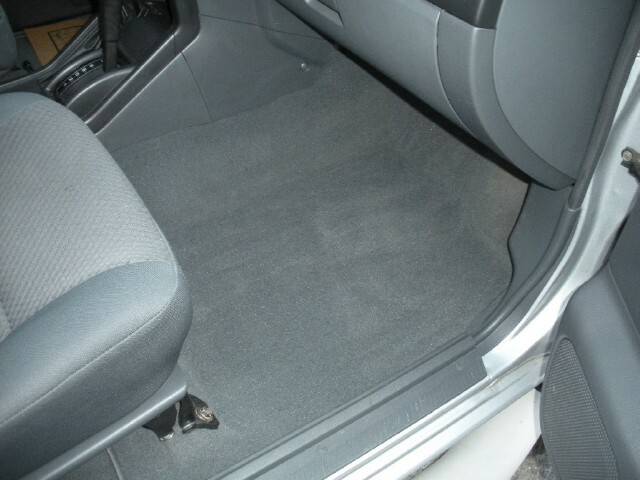 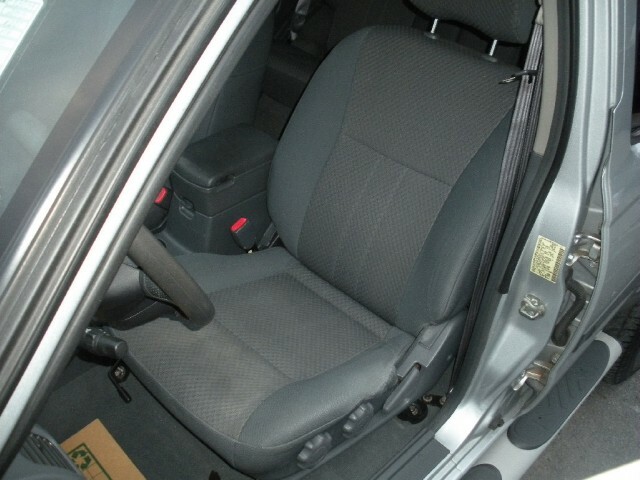 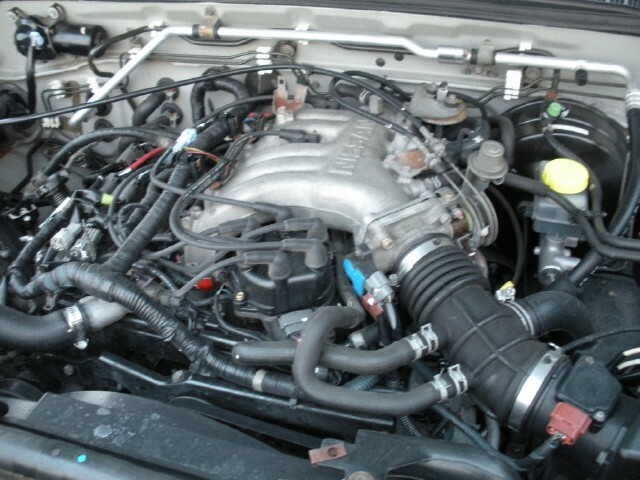 WE FULLY SERVICED THE CAR FOR HIM BACK THAN, INCLUDING OIL CHANGE, BELTS, AND ANYTHING ELSE IT NEEDED. 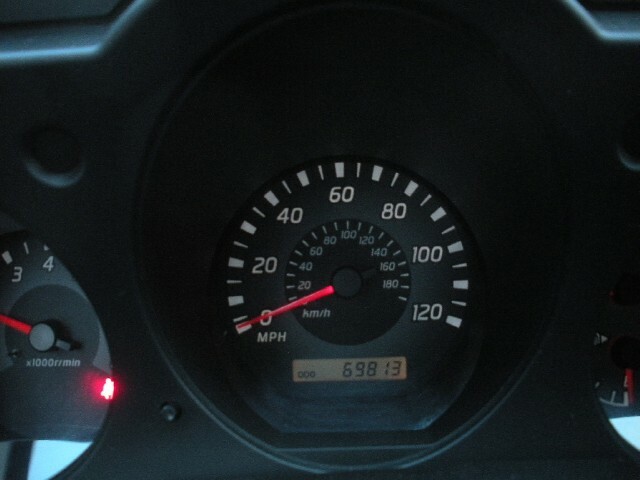 IT HAS SUPER LOW MILES - 69813 MILES. 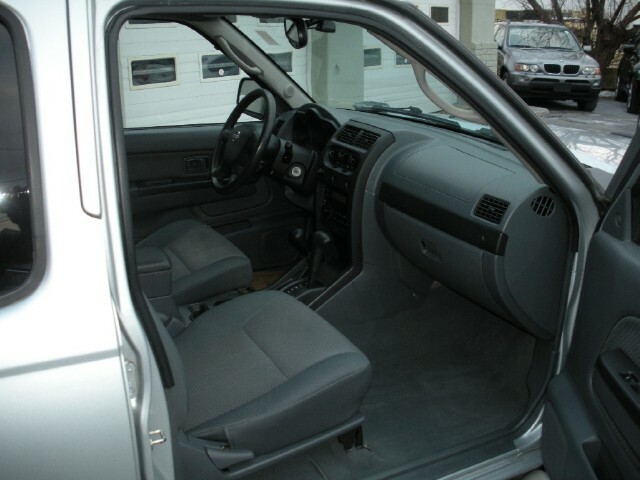 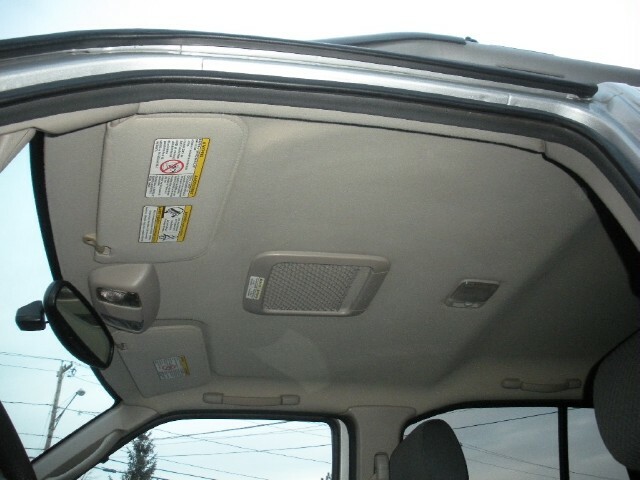 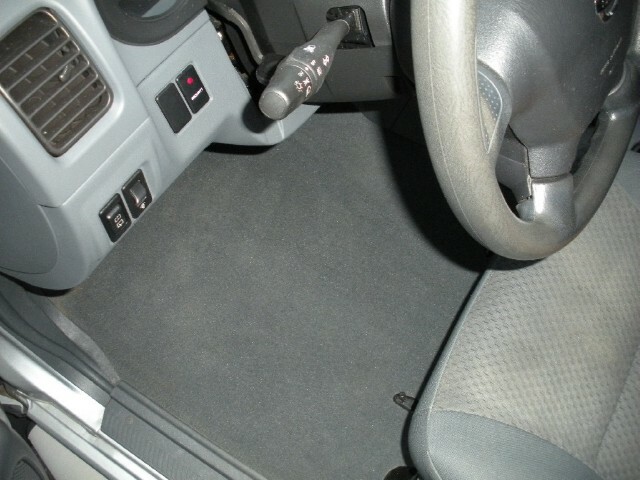 IT WELL EQUIPPED WITH ALL OF THE STANDARD EQUIPMENT SUCH AS AIR CONDITIONING, POWER WINDOWS, POWER LOCKS, REMOTE FOR POWER LOCKS, ALLOY WHEELS, TUBULAR SIDE STEPS, FRONT GRILLE GUARD BAR, TAILLIGHT PROTECTORS, TOWING HITCH WITH STEP, SELECTABLE 4 WHEEL DRIVE TO 4WD LO AND HI AND 2 WHEEL DRIVE, AUTOMATIC TRANSMISSION, CRUISE CONTROL, POWER ADJUSTABLE MIRRORS, ADJUSTABLE STEERING WHEEL, AM/FM/CD AND MUCH MORE.